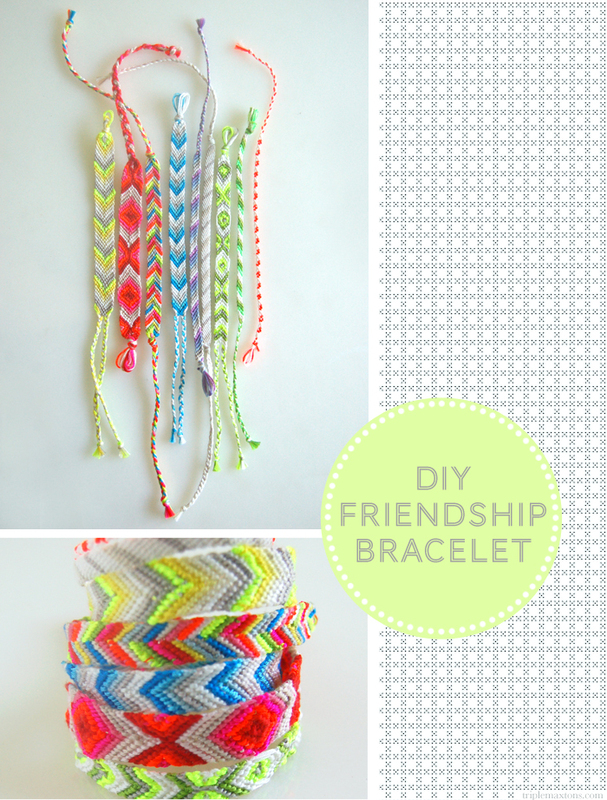 This friendship bracelet tutorial from Purl Soho simply rocks. I made a few of these on our most recent road trip, but had no clue how to do the fancy schmancy diamond pattern. I feel so enlightened and colorful all in one fell swoop. Now go grab your craft box stuffed to the brim with embroidery floss (I can't be the only one that has one of these, can I?!) 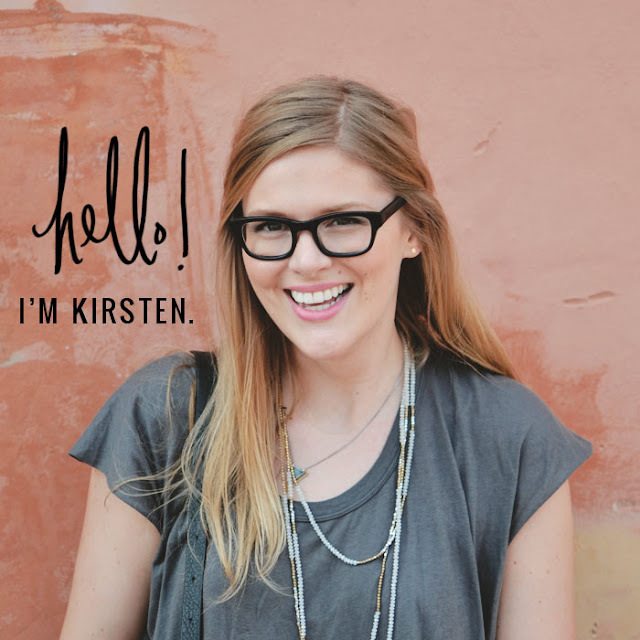 and head on over to Purl Soho to see Molly's awesome friendship bracelet how-to! Friendship bracelets are ever a great gift for friends and a lovely item for summer! Those are so cute!!! Aww they are so well-crafted and cute! Great job! These are so cute. I love friendship bracelets! I want to get on board with this trend but I can't. Simple because I lived it the first time through in the 80's. I could have opened a store I had so much thread laying around.